In my opinion, gain-staging is the most important step of the mix process. Properly preparing your audio sets the foundation for your mix; unfortunately, this step is often neglected or misunderstood. So in the hopes of simplifying this process, I’m starting a series of short posts on how to apply analog mixing practices to the digital domain. if your levels aren’t consistent, your faders won’t be representative of the actual mix. if you have multiple tracks that are close to peaking, they’ll clip your master bus when combined. saturation, distortion, and analog-emulation plugins are level-dependent just like analog gear. 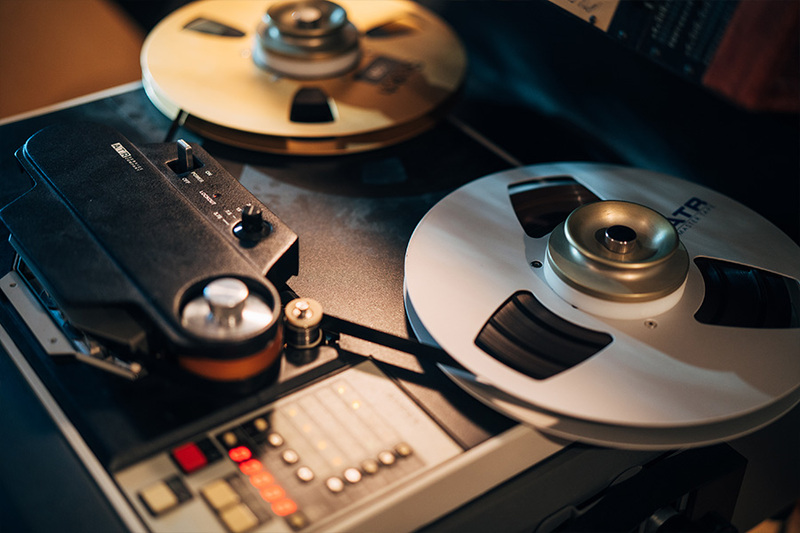 What we want is tracks whose levels are consistent in relation to each other, high enough to optimize signal-to-noise, low enough to leave plenty of headroom on the master bus, and gain-staged for use with analog emulations. How do we do this? Read on.